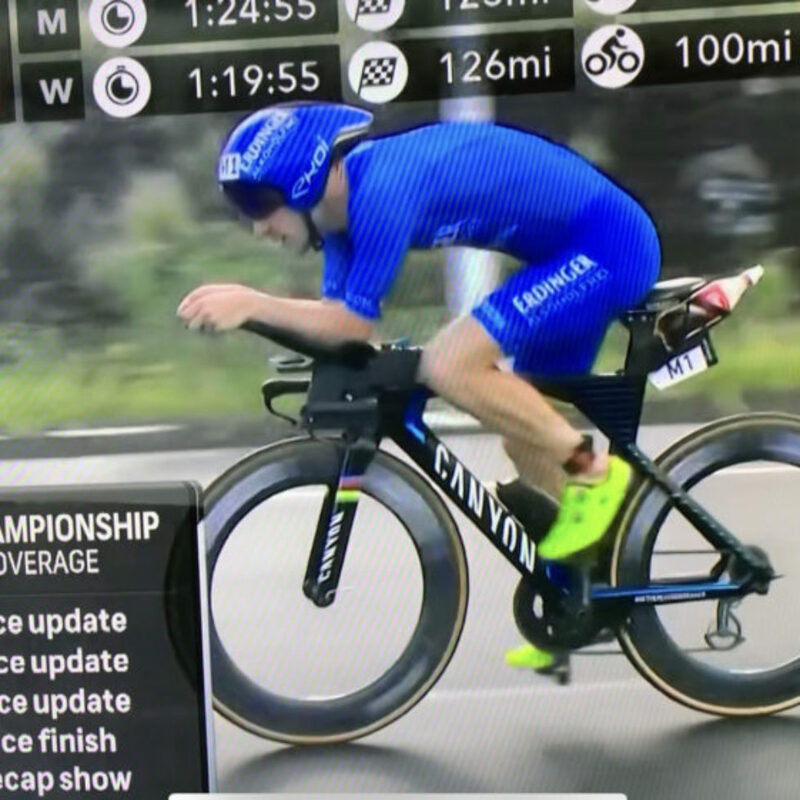 How Fast Was Kona 2018 vs Historical Averages? 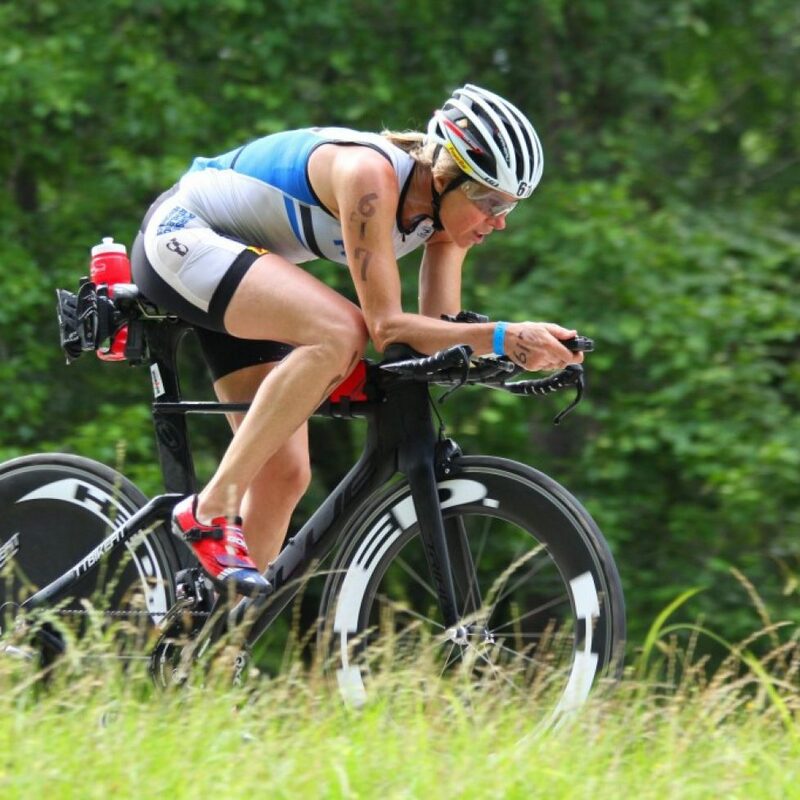 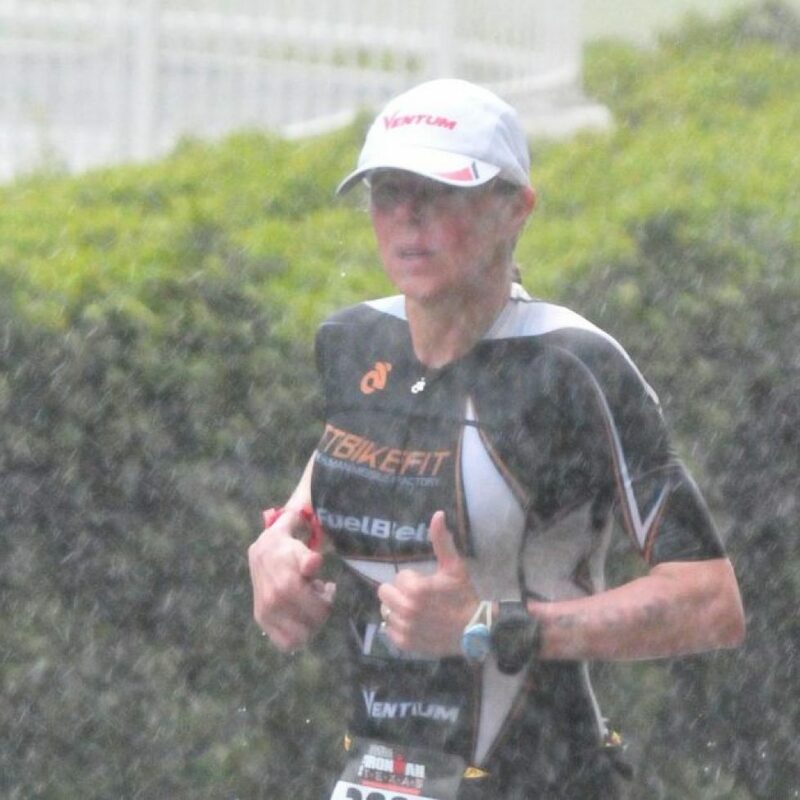 Kona AG Women Bike Split Analysis: How fast do you need to be, and how did Lis do in 2015? 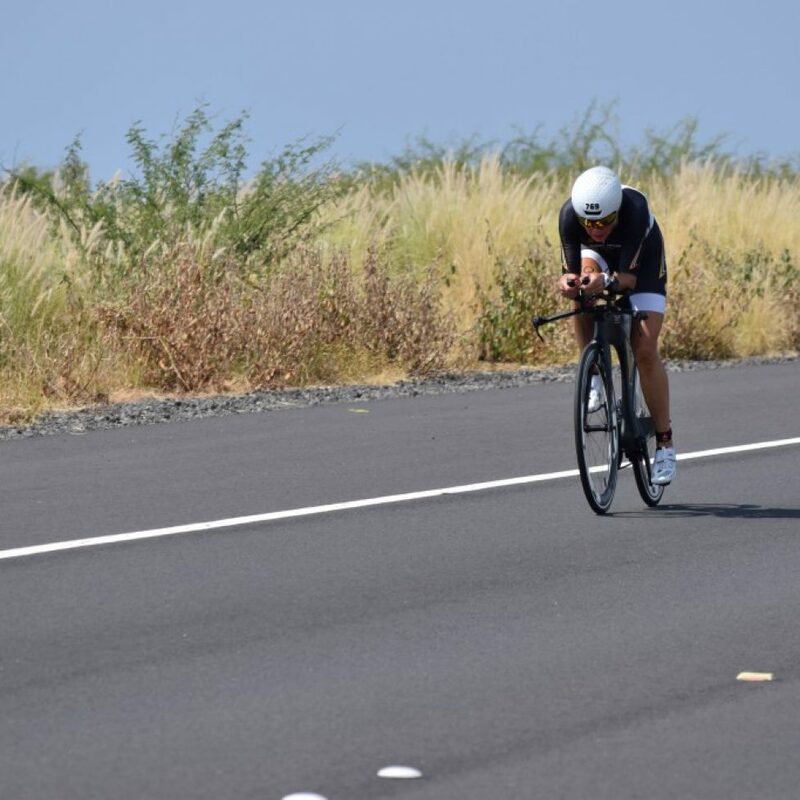 IM AZ – FBRT rips it up, Lisbeth sets another course record!